MCL Hospitality | MCL Hospitality Restaurant Equipment & Supplies is one of Ontario's premier Commercial food service & Kitchen Equipment Specialists. We offer all major lines of commercial food service cooking equipment, refrigeration, food prep, ware wash, tabletop, service items, chef's clothing, commercial dining room furniture and more. 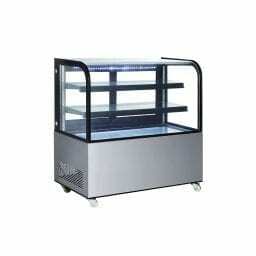 Ottawa's premier Commercial Food Service & Kitchen Equipment Specialists. 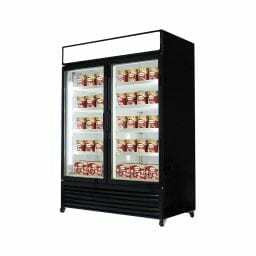 MCL Hospitality Ltd. is a leading commercial foodservice provider. Offering brand name restaurant/hotel equipment, custom fabrication, and smallware supplies in Ottawa and surrounding areas of Eastern Ontario. Delivery across Canada available. Choose MCL Hospitality for our great service and wide selection of Kitchen Tools & Smallwares, Dinnerware, Flatware & Glassware, Chemicals & Janitorial Supplies, Apparel, Patio Furniture, Storage & Transport, Restaurant Design and Construction. Prices are before tax & subject to change without notice.